I wanted breastfeeding to work for me and Jacyn. I tried, tried, tried… and also cried, cried, cried. I confided in friends who had good experiences with it, looking for the motivation to keep going. 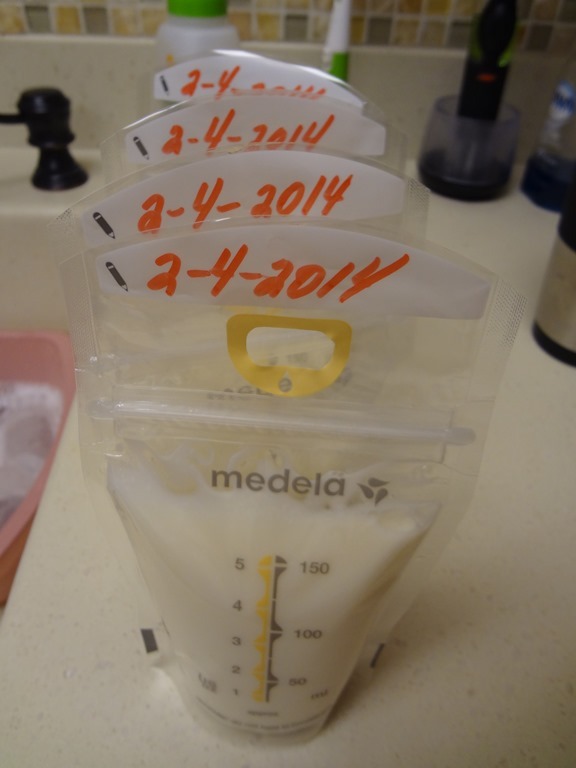 I ended up with three cases of mastitis, and after that, I finally gave up. Ben helped me realize that this was okay. We both decided that I would exclusively pump since I was going to be home for quite a while. Jacyn is still drinking my milk, but by means of pumping rather than breastfeeding. I think each Mommy has to do what is best for her. All babies are different, so what works for one will not work for all. In my case, exclusively pumping seems to be working, and I feel like I am becoming a pumping pro. Not really, but I have definitely learned a lot. 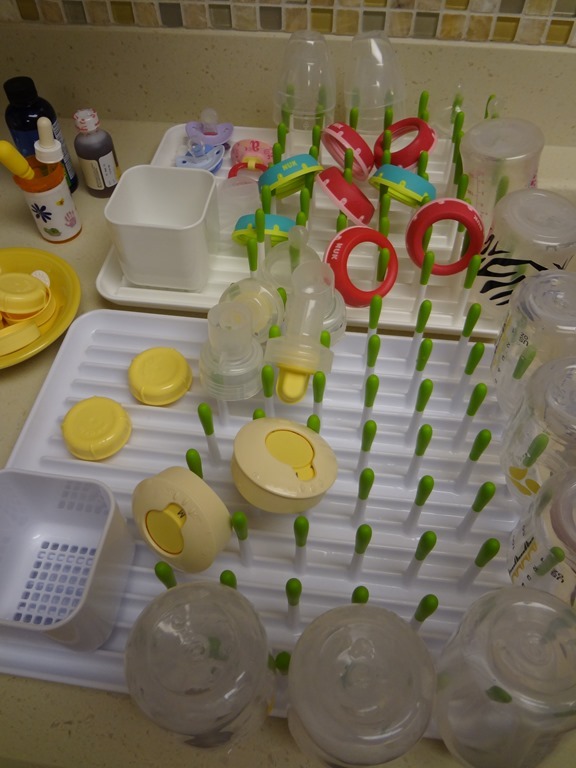 In an attempt to maintain some organization, I keep my pumping supplies on one drying rack and bottle supplies on the other. 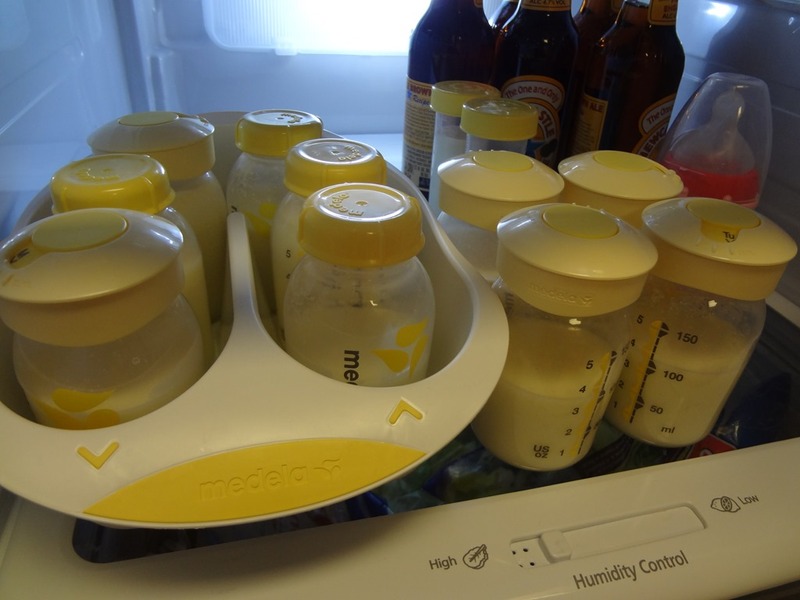 I dedicate an entire fridge shelf to breast milk and bottles, except when Daddy sticks his beer on that shelf, as well. At one point, Ben and I thought maybe Jacyn had colic. She would get very fussy and it seemed that she was in pain. Her poo was green instead of yellow at this time, which could mean something. I spent loads of time researching (while I pumped, of course) and eventually learned about milk imbalance. A milk imbalance can cause fussiness, stomach pain, and green poo. Perhaps we were dealing with a milk imbalance, not colic? I learned that there are two types of breast milk, the foremilk and the hindmilk. 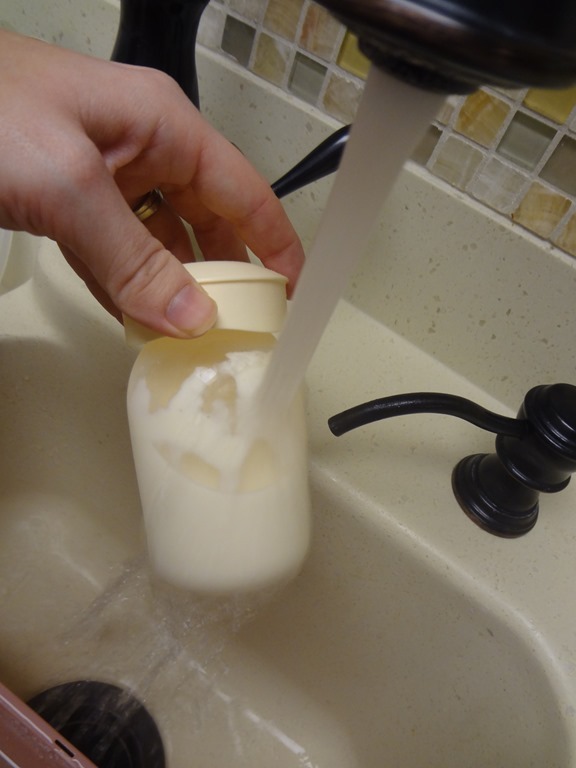 The foremilk comes out first, and it is watery and contains less nutrients. The hindmilk comes out last, and it is the most nutritious and fatty. 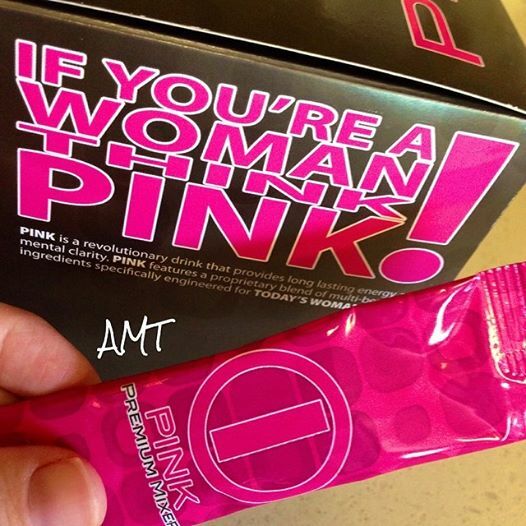 It is important that baby get this. I discovered later, after reading about the foremilk and hindmilk, that the two separate after sitting. The hindmilk is the thick layer at the top, while the foremilk is the watery bottom layer. The foremilk sticks to the side of the small containers. I did not shake the container, so Jacyn was not getting enough of the fatty milk. It all stayed in the container. Before making a bottle, I now hold each container under hot water. 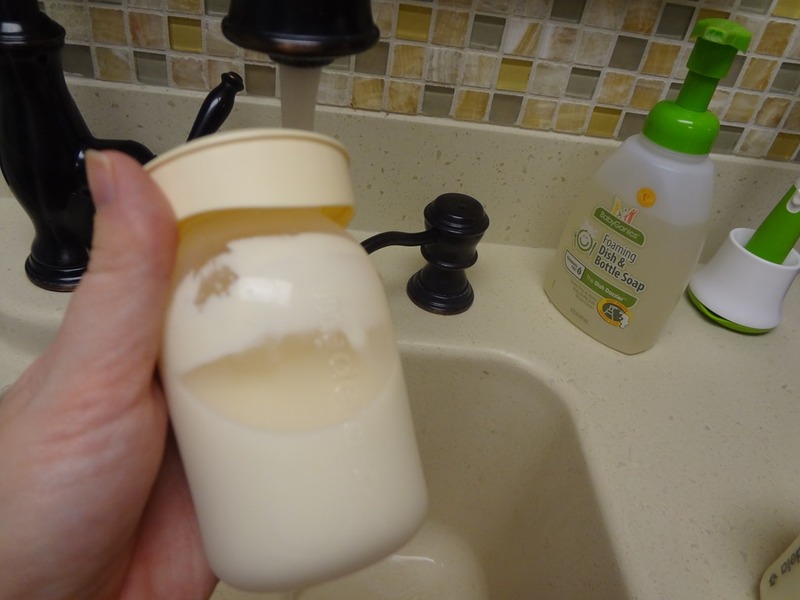 The hindmilk slowly melts off the sides, and then I swirl the container, rather than shaking. 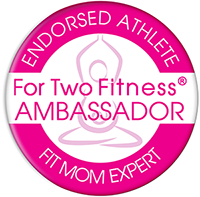 Ever since we started doing this, we have not had the fussy baby with painful belly aches, and no more green poo, either. This discovery helped me feel like a good Mommy. I definitely needed some Mommy confidence at the time. I felt so happy that I helped Jacyn feel better. A milk imbalance can happen when breastfeeding, as well. 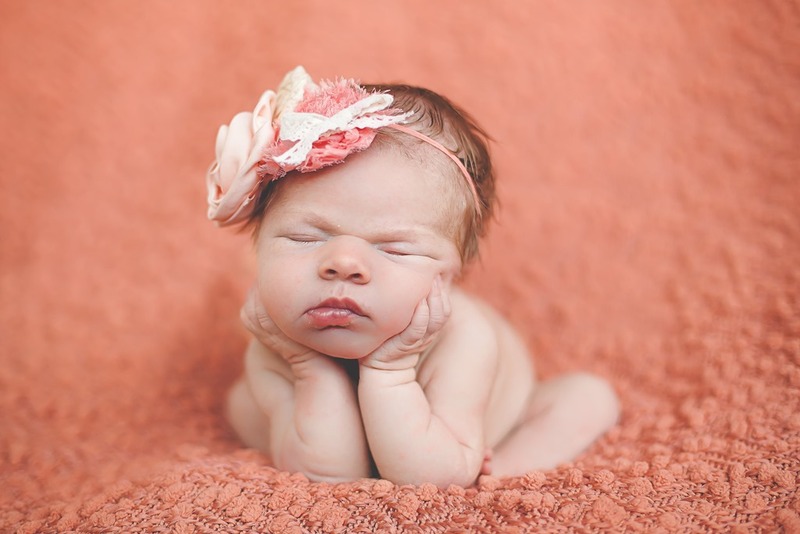 It is caused when baby is not on one breast long enough and, therefore, does not get the nutritious hindmilk that comes out last. Every few days I get a large supply of milk in the fridge, like in the picture above, which means it is time for me to freeze. I usually do three or four bags at a time. 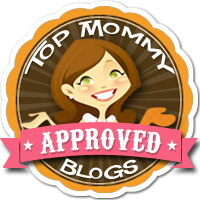 I have also learned that Exclusive Pumping Mommies, like myself, make up the smallest group of Mommies. 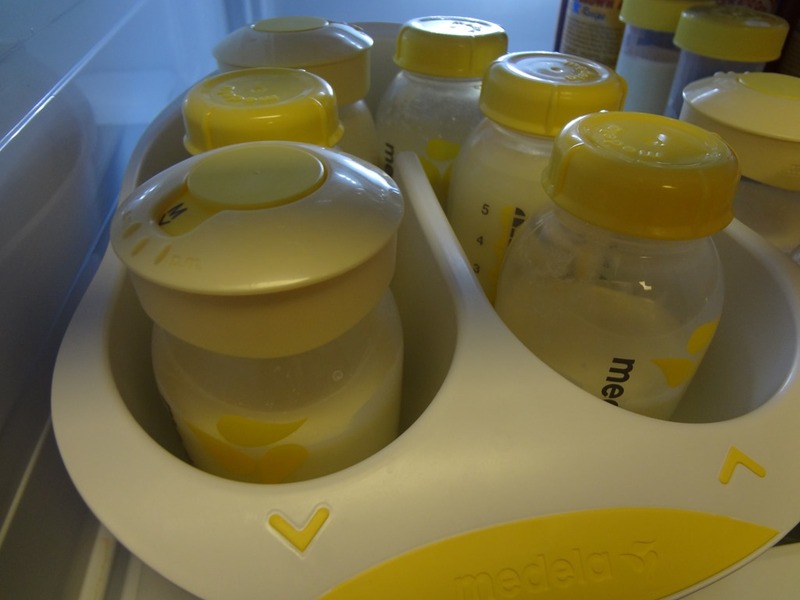 The majority choose to breastfeed or formula feed. Whenever I research, I see that there is loads more information about breastfeeding and formula feeding than there is for those EP’ing Mommies. Hopefully this post will help someone who is in the same boat I was. We’ve certainly had more peaceful nights since our milk imbalance discovery. Right now, pumping seems to be working for me. Of course, it would be easier if I did not have to stop and make time for pumping every three hours, but for now I am in the routine and it is going well. Done pumping; Off to get some sleep.